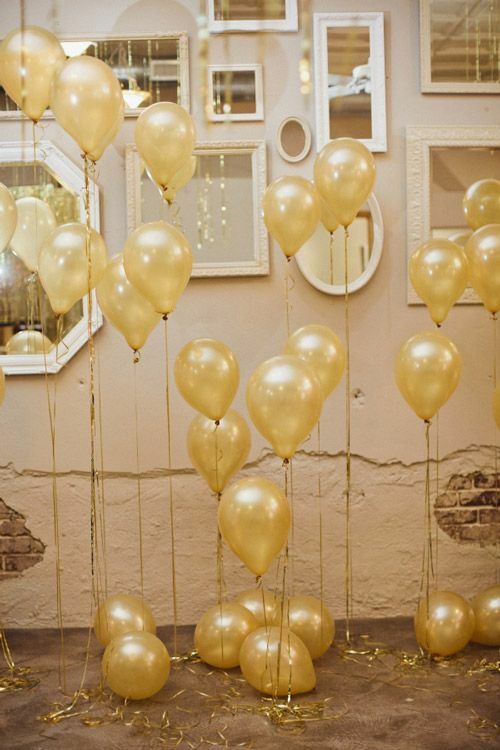 The Sochi 2014 Winter Olympics are still underway and what better way to bring home the gold than to throw a party! 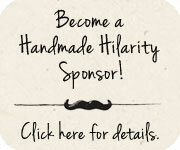 The closing ceremonies will take place on Sunday, February 23, 2014. 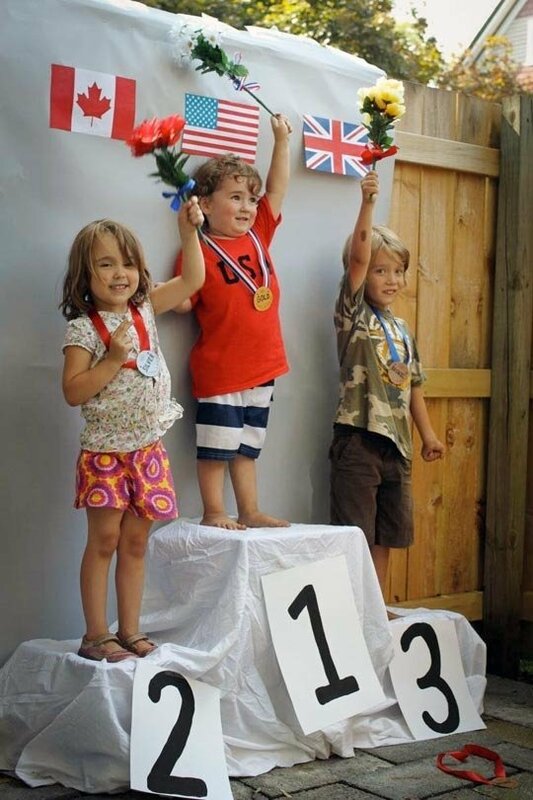 The kids will cheer and jump for joy when you hand out the medals on a DIY podium. 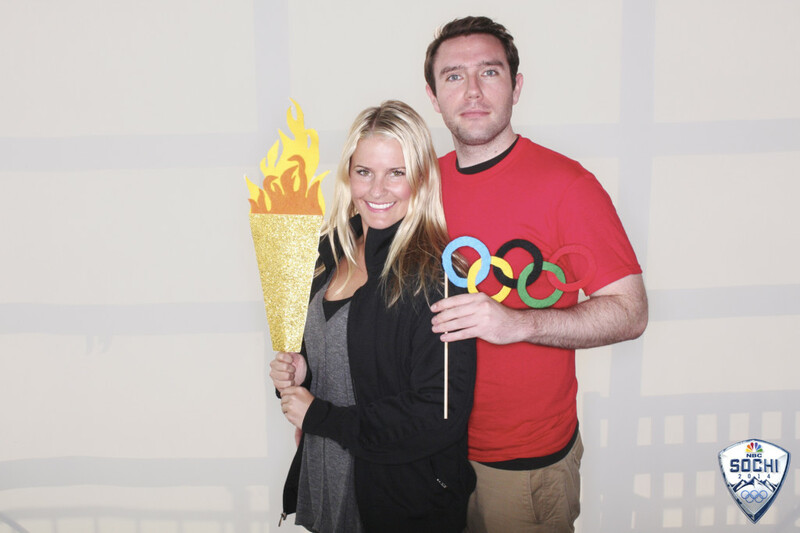 Or take a shot at making your own Olympic torch and Olympic rings to enhance all those dazzling photo booth smiles. 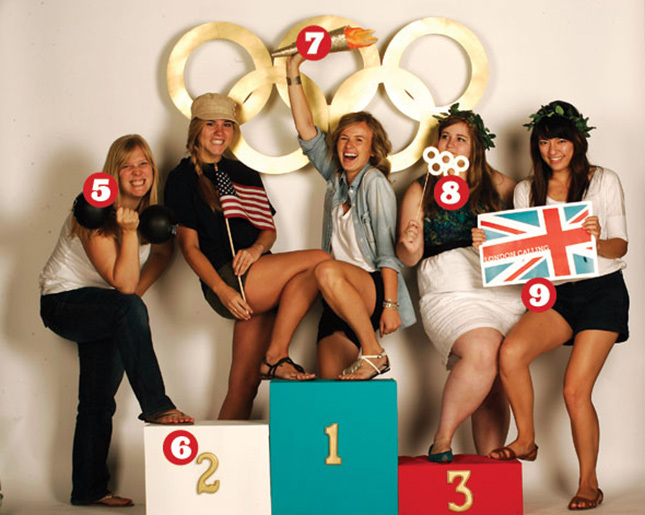 Round up the troops and pump up the silly factor with tons of Olympic themed props for all! 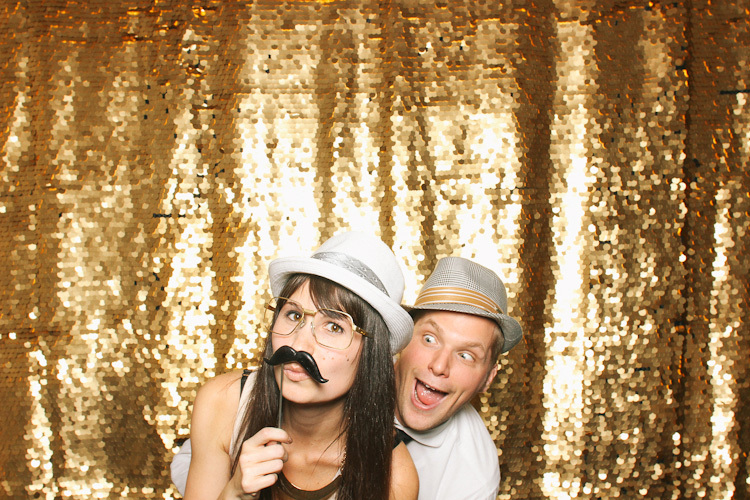 Whisker Works has metallic gold, silver and bronze mustaches to meet your needs. 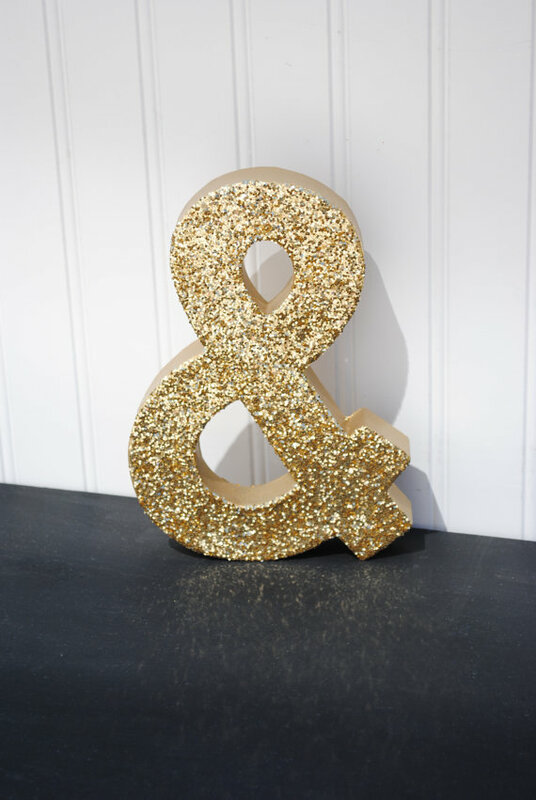 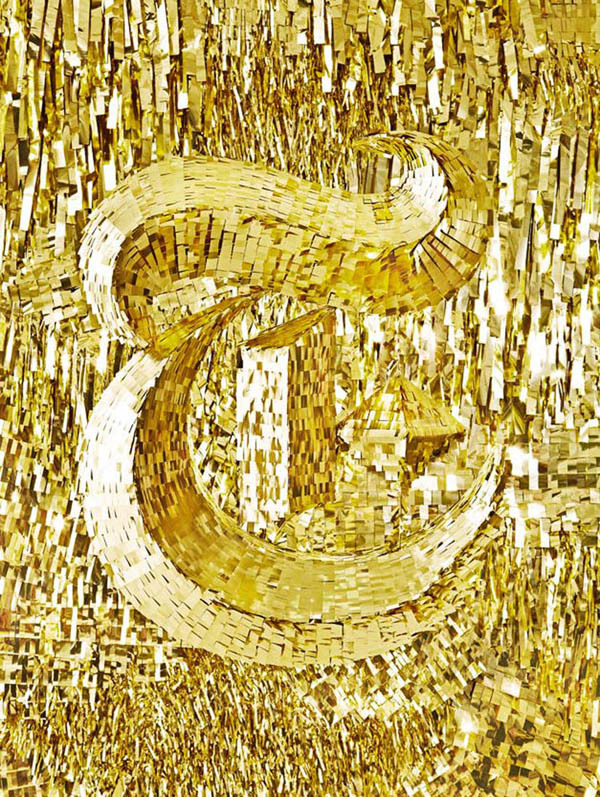 Glittering Gold Glamour: Welcome, 2014! 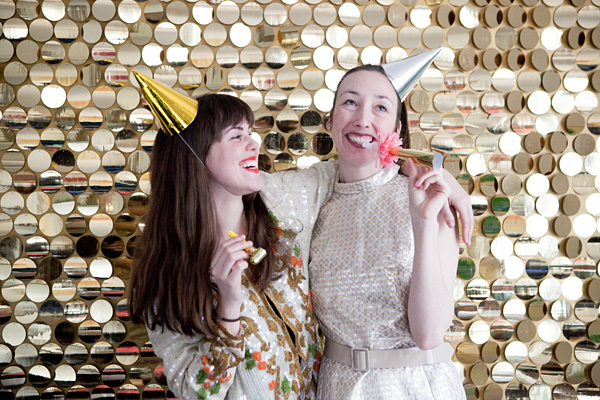 Take 2014 by storm with a glamorous DIY photo booth! 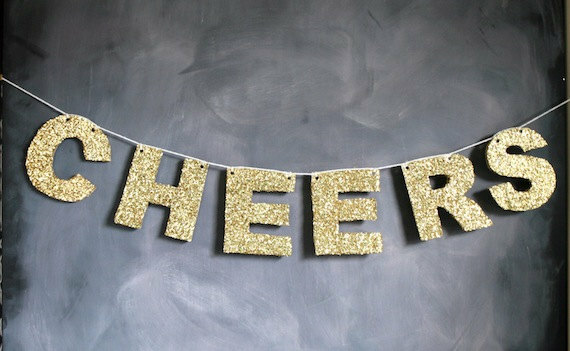 Toast the new year with friends and family and plenty of shiny things. 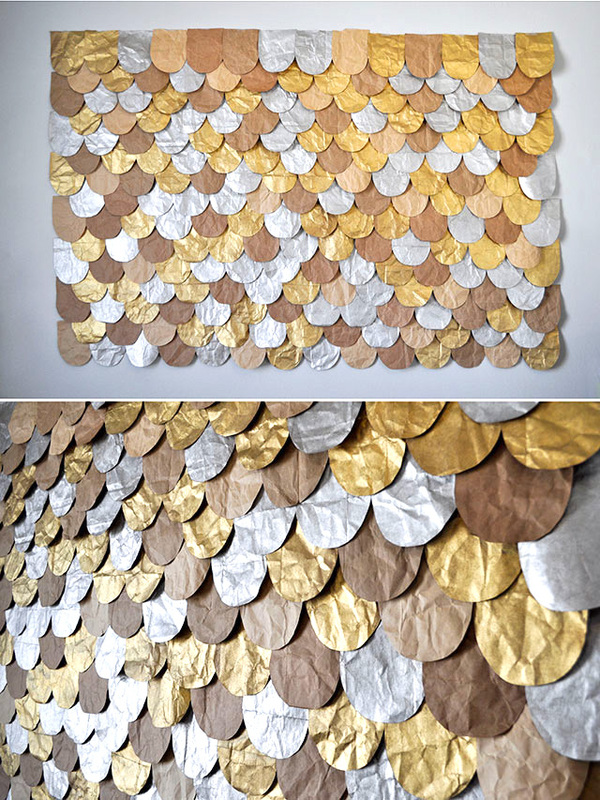 With a mix of metallic themed props and backgrounds it will be easy to let your true self shine through. 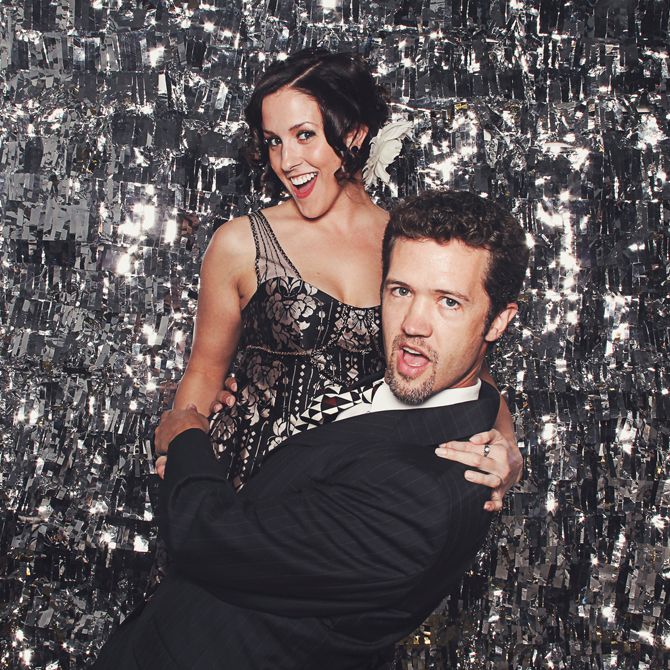 Capture the moment that you say goodbye to the old and welcome to the new year in a glamorous style for all to see.